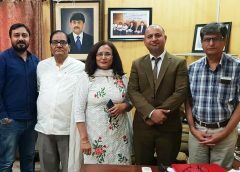 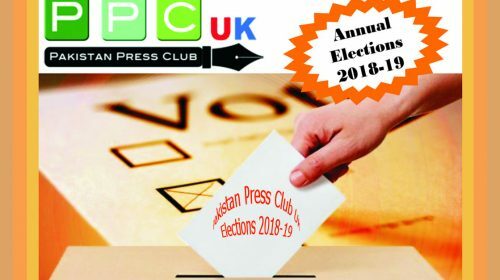 Lahore: President Pakistan Press Club UK visited Lahore Press Club during his latest tour to Pakistan. 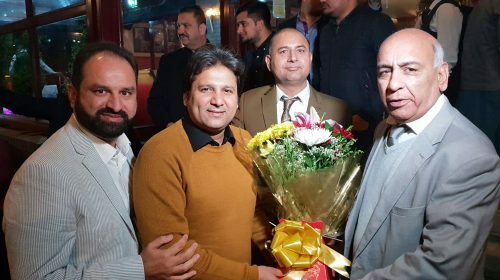 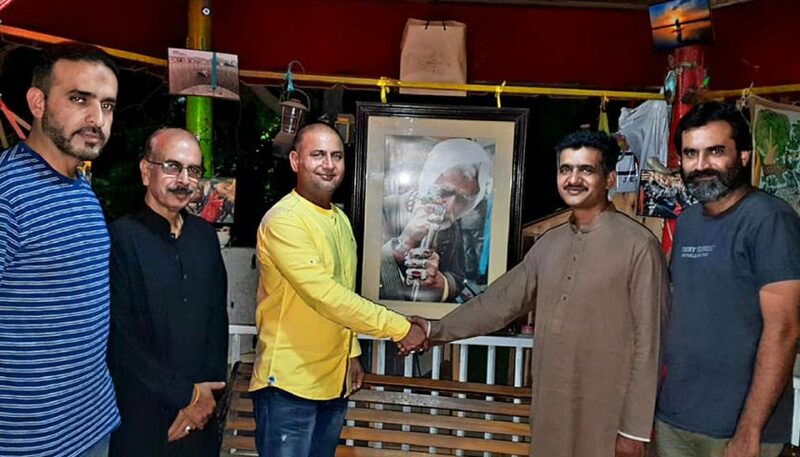 He was warmly welcomed by the senior member and focal person of PPCUK at Lahore Press Club, Zahir Ahmed Babar. 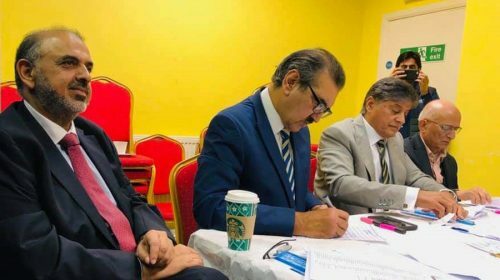 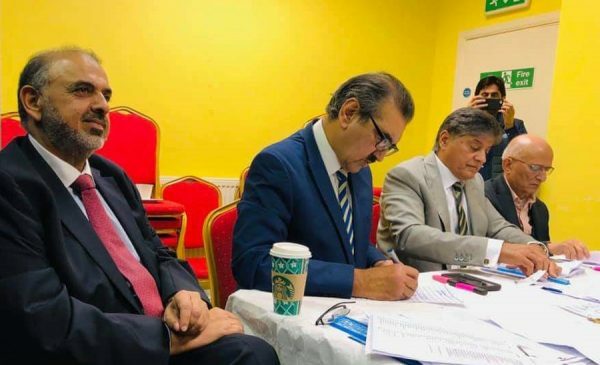 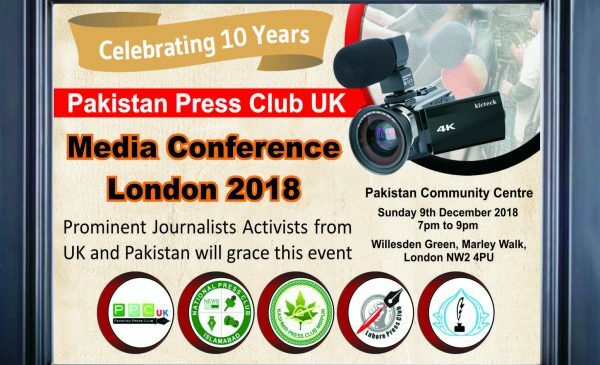 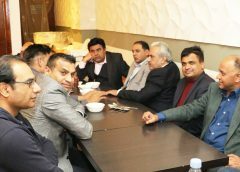 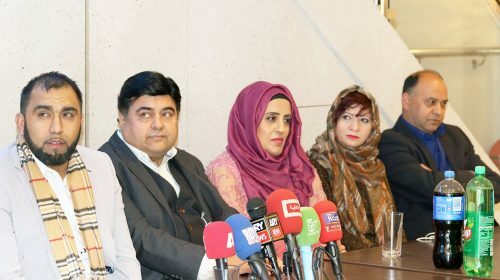 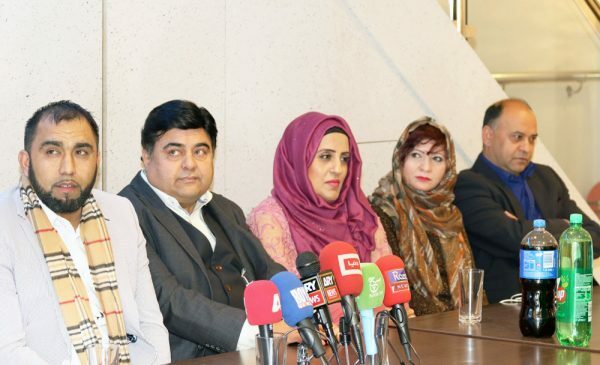 Upcoming events of 10th year celebrations of Pakistan Press Club UK were discussed. 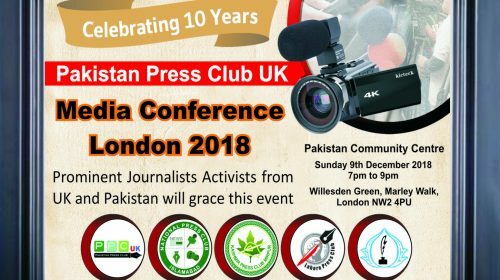 Arshad Rachyal President PPCUK extended invitation to LPC to participate and grace those event. 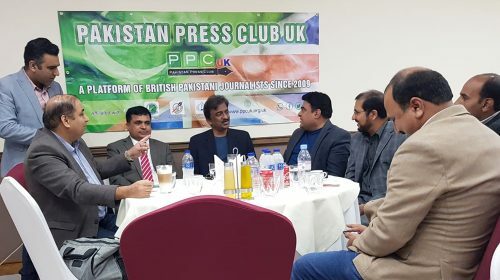 Senior LPC Member Chaudhry Zulfiqar was also accompanied.